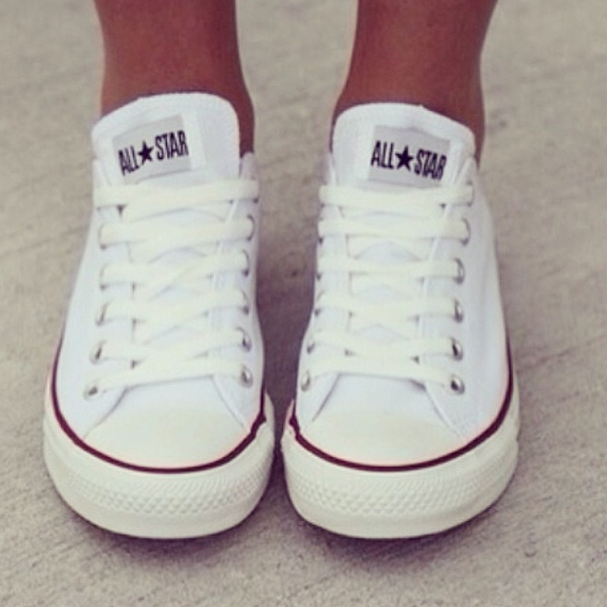 New in: White All Stars! absolutely anything! I tried finding them for ages and the other day in Mall of The Emirates, I was drinking coffee with my mum and the “Converse” shop had JUST opened so I went in and they FINALLY had my size. I’m SO SO glad I bought them!